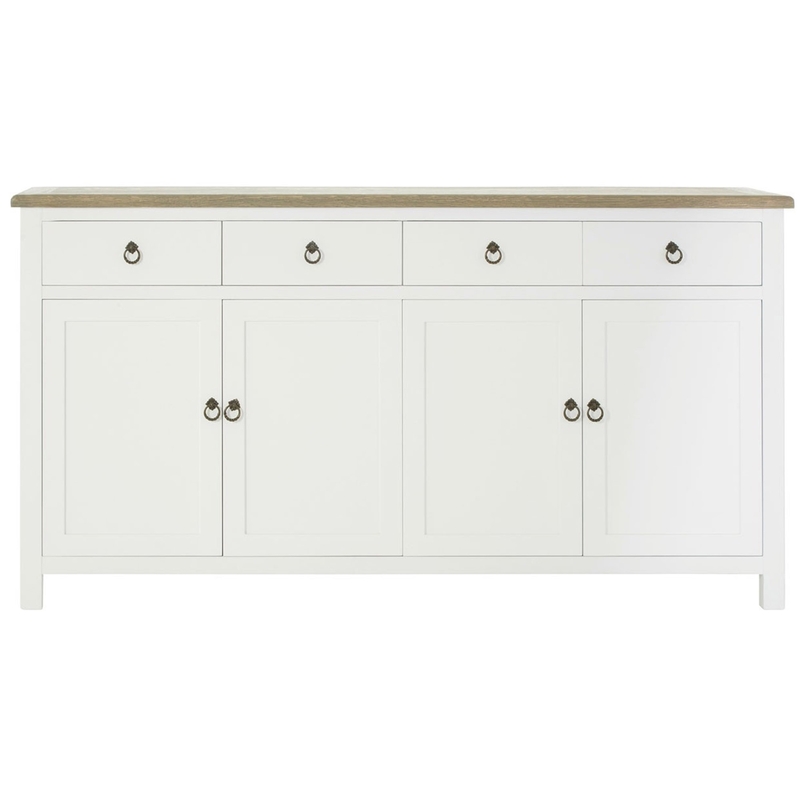 Make your home feel a lot more complete by introducing this gorgeous Hampstead Sideboard. It has an astonishing design which looks very modern as well as very homely. This sideboard is created out of a very unique combination of Metal, Oak Wood, Veneer, Plywood and Birchwood.